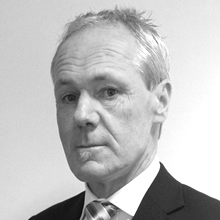 Tony has more than 26 years experience in the construction industry working on several large building project. He has developed extensive knowledge in the design and installation of Façade and external glazing systems working with both client and consultant teams. With a strong Construction and Project Management background, Tony has wide-ranging experience in all aspects of Façade construction and project delivery. He has held the position of both the Construction Manager and Design Manager on major projects. His core skills include a thorough appreciation of engineering, architectural, programming and financial issues and timely and effective project delivery. 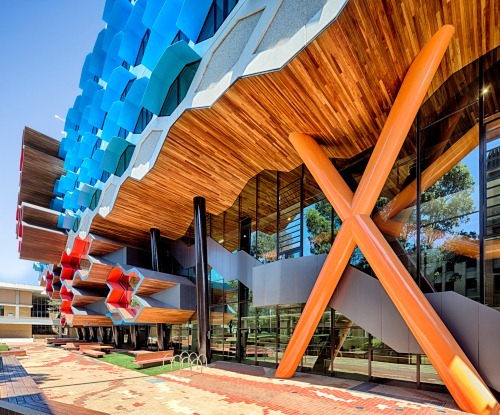 His experience has been hands-on from developing façade systems with Architects to dealing with building owners, consultants and contractors in the design development of façade systems. This allows him to understand the design and production aspects of a project as well as on-site constructability, managing a project from design to installation.